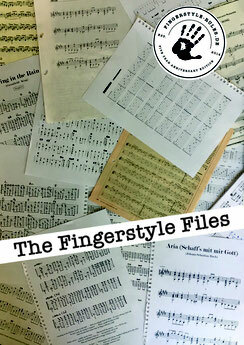 | Ukulele Compilations - Fingerstyle rules ! „Into the wild“ is just fantastic. For a change this in German. Some TV-Series melodies from the times when I was a kid. 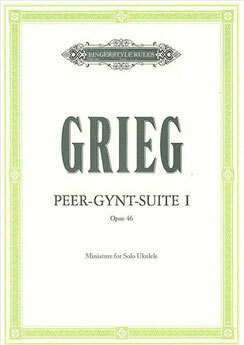 Initially the music for Henrik Ibsen’s stage play Peer Gynt. 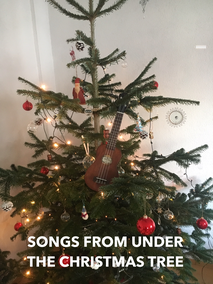 Includes some melody fragments of this masterpiece for solo ukulele, all in Low G.
Maybe someday this will turn out to be a real songbook. 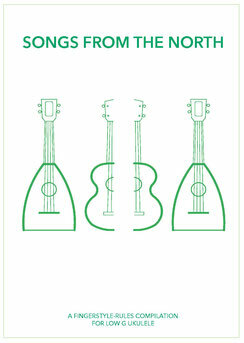 But there are so many fine Christmas Ukulele books out there already and I find there is no need for another one. Currently just some tunes collected on this this sub -page.